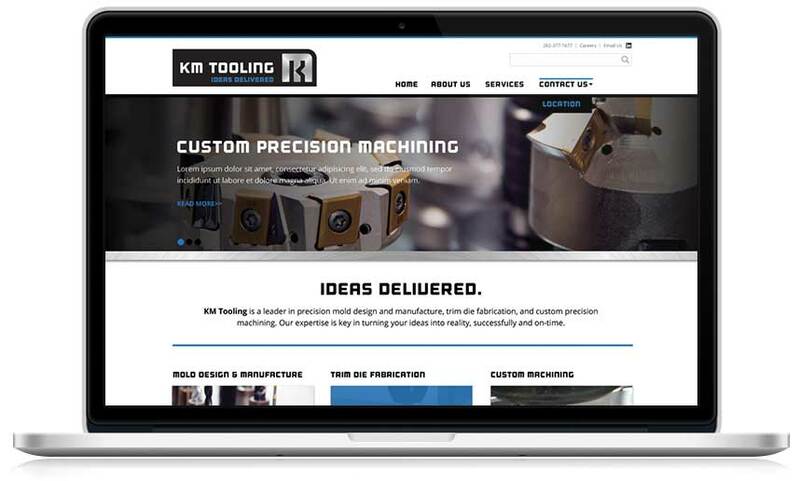 With craftsmanship & quality since 1960, KM Tooling is an innovative resource for rubber molders, cast polyurethane molders, cold forgers, and die casting manufacturers. KM Tooling designs and manufactures precision rubber molds, cast polyurethane molds, cold forming dies, and trim dies. With the audience in mind, we designed KMT an eye pleasing responsive website where the information is straight forward and gets the “KMT Delivers,” message across.